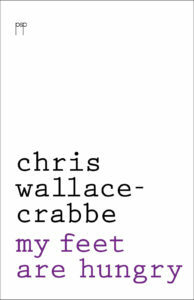 This twenty-fourth volume of poetry by Chris Wallace-Crabbe was published in celebration of his eightieth birthday in May 2014. He was born in Melbourne and is strongly associated with that city despite stints at Yale, Harvard and the University of Venice, Ca’Foscari. Previous volumes of his poetry have been published by Angus & Robertson, the Oxford University Press, Carcanet and Brandl & Schlesinger. 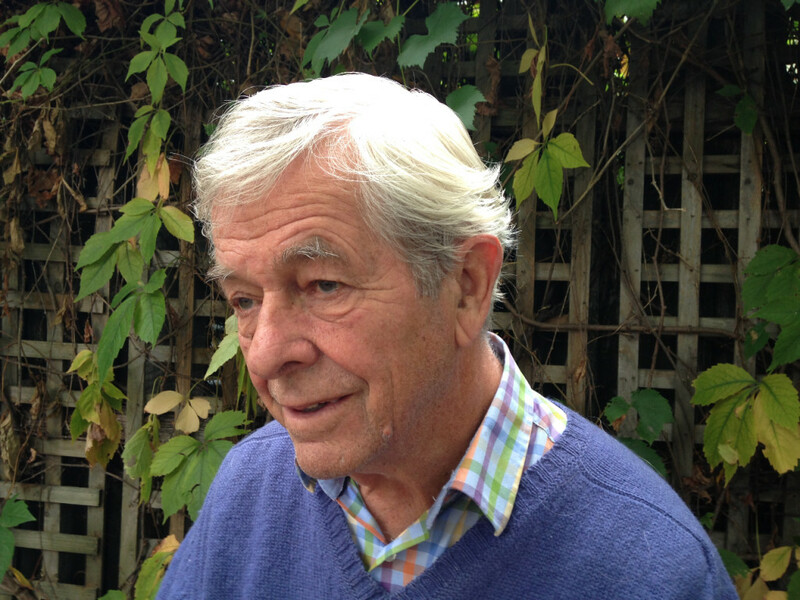 In addition to poetry he has published extensively as a poetry editor, critic and scholar. These days he divides his time between his office at the University of Melbourne, the seaside and the tennis court.